: Board Collector: Lace Doily. As well as experimental surfboard design, I like experimental air brush sprays designs. 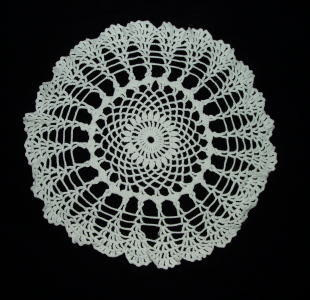 Here's a nice one from the collection that has incorporated the use of a lace doily. Nice.